Experience the beauty of the Indian Ocean and enjoy Exclusive Complimentary Perks combinable with a Special Offer when you book your stay at the One&Only Reethi Rah across WhataHotel! 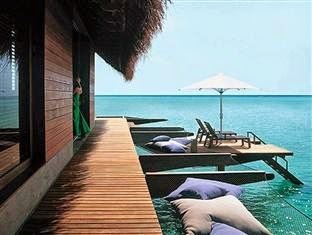 for an exceptional deal in the Maldives. Surrounded by a multitude of wonders, this gorgeous resort offers guests an impressive level of style and service. Journey to a place where inspiring views and unprecedented luxury awaits your arrival. 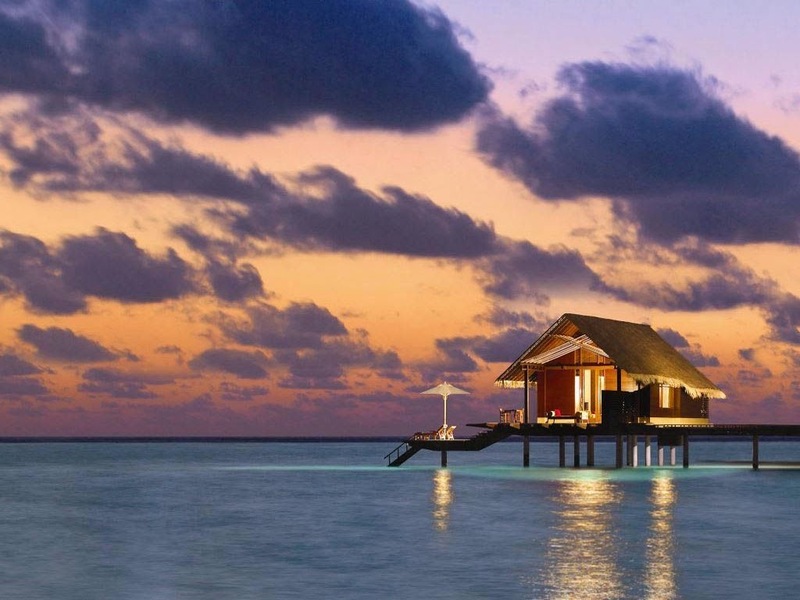 Situated amongst coral reefs, tempting lagoons and white sand beaches you will find the One&Only Reethi Rah. This all-villa resort is made up of 130 bungalows, 98 of them on the secluded beach and 32 perched above the clear lagoon. Each is a separate entity ensuring privacy and seclusion in this ultra-romantic destination. The idyllic spa by ESPA is a true escape from the ordinary. It features swirling vitality pools, steam rooms, rain showers, exotic cuisine, a tempting juice bar and loads of relaxing treatment options. The award-winning spa has received impressive accolades promising guests that it is one of the best luxury spas in the world. While relaxing here is quite easy, there are some that desire a bit more excitement during their stay. One&Only Reethi Rah offers guests a wide variety of adventures, excursions and activities, from dolphin safaris to water sports to yoga. 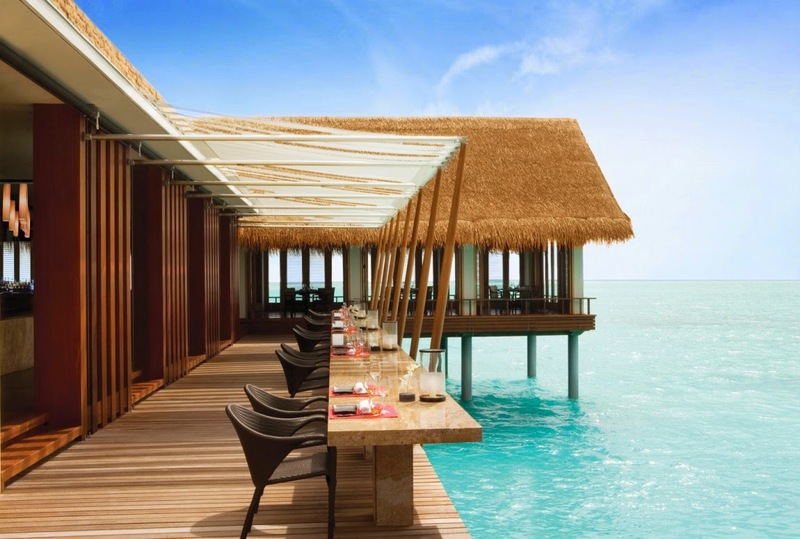 When it comes to cuisine, One&Only Reethi Rah does not disappoint. Whether you dream of unique menu items or international favorites, food from the organic Chef's Garden is served up to guarantee that only the freshest food can be found here. Celebrate a life event, wash away the stresses of everyday, or travel here to reconnect with those you love the most, One&Only Reethi Rah is quite simply one of the Best Hotels in the Maldives. When booking your travel to Male, Maldives across WhataHotel!, guests can discover not only Exclusive Complimentary Perks but also a phenomenal Special Offer for an unforgettable deal. 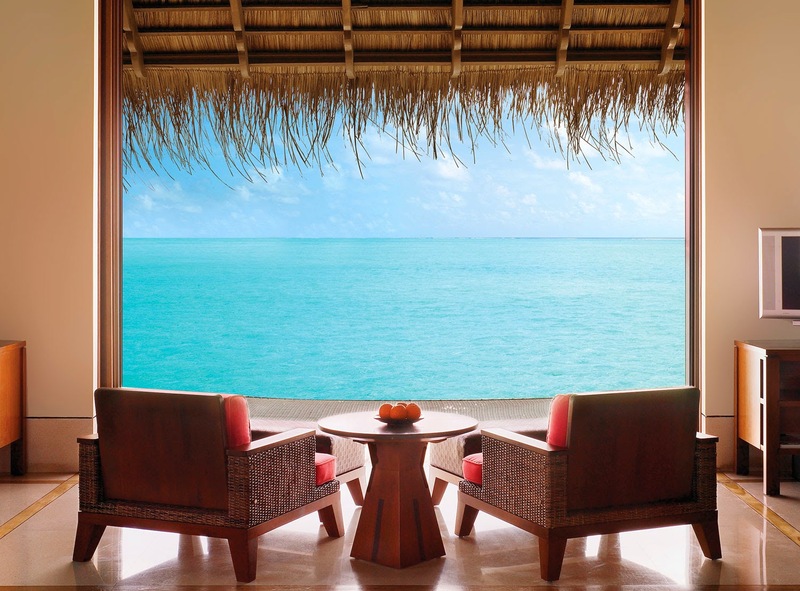 The amazing perks include available upgrades at check-in, a full breakfast for 2 daily, one Reethi Rha Kaftan (organic candle), a secrets of Thila Excursion for two with a 7 night stay or a dinner for two in Reethi Restaurant with a 7 night stay and options for early check-in and late check-out. Combinable with these impressive perks is a water villa upgrade for those booking by November 7th and traveling by December 22 of this year. Imagine wandering to one of the most exotic and breathtakingly beautiful places in the world while enjoy amazing perks and offers at the very same time. WhataHotel! is ready to make your travel dreams come true with a trip to the island paradise of the Maldives and a stay at the incredible One&Only Reethi Rah.